Friends, it’s been a busy, busy summer but we haven’t forgotten about you! I can’t think of a better way to come back than with this monster of a record. 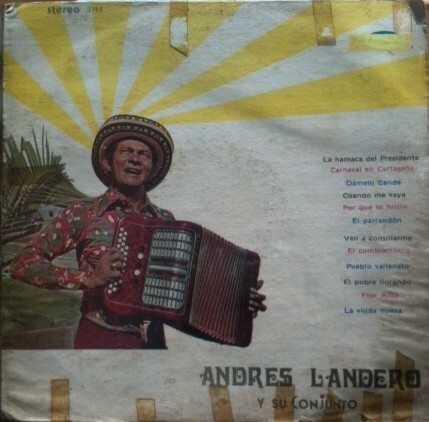 Much has been written recently about Andrés Landero – our friend Bardo from Chicano Batman even wrote his thesis about him; recommended reading! 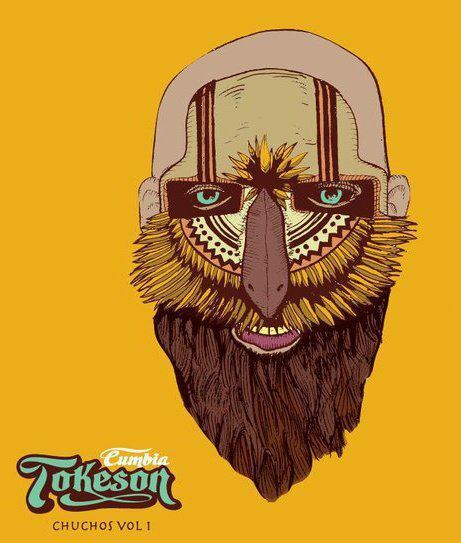 For many of California and Mexico’s cumbieros, Andrés Landero defines the sound they work hard to try to achieve: strong, rooted, heavy, proud. (But then he makes it seem so effortless too, makes everyone else sound like a little kid!) 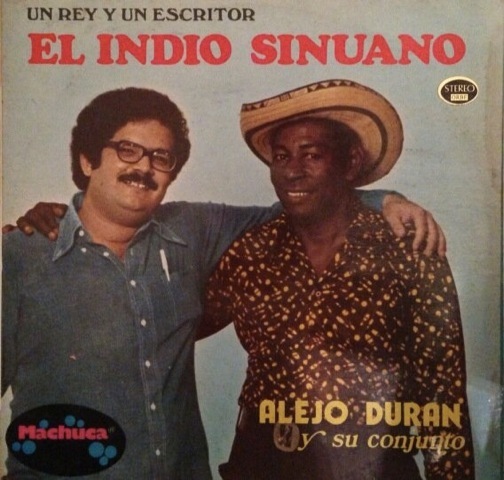 Oddly enough he is much lesser known in Colombia, and whenever you ask around for Landero records there, the nationalistic record sellers will complain that the Mexicans took them all. I’m not one to spend big dollars on records, so I’m always excited when I manage to find one of his for a decent price. Here is one of the rare songs where I can actually imagine Andres Landero breaking a sweat. This one is a relic! 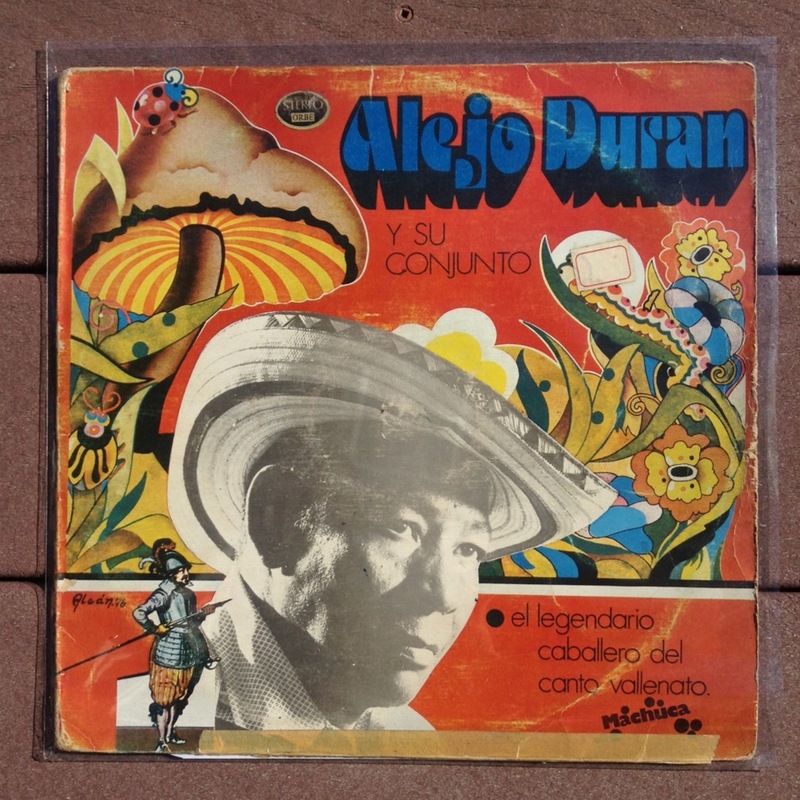 Judging from the lyrics, it must be 1974 in this followup to Adolfo Pacheco’s La Hamaca Grande. Landero sets San Jacinto – Valledupar rivalries aside (which La Hamaca Grande didn’t) to endorse Alfonso Lopez Michelsen, who had co-founded the Festival Vallenato in the 60s and almost never missed it since. Lopez Michelsen was later elected to be president of Colombia, and probably did govern from the big San Jacinto hammock that Landero gave him. Did he defend the worker and help the campesino, though?